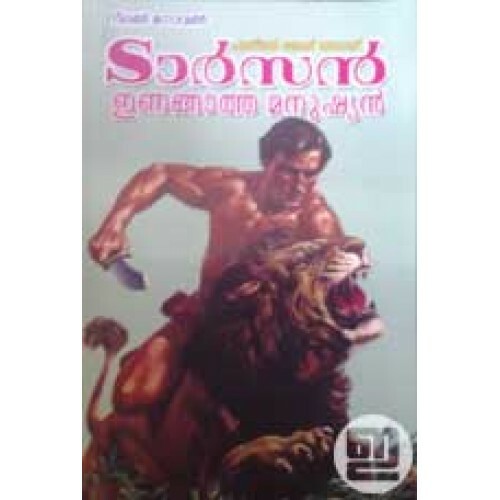 Tarzan Inangatha Manushyan is the seventh in Edgar Rice Burroughs' novel series about the title character Tarzan. 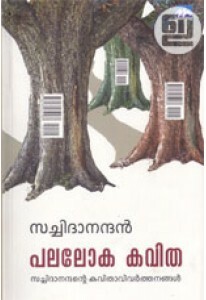 Translation into Malayalam is by M Kurian. Originally published in English as 'Tarzan the Untamed'.